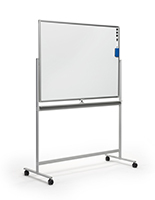 Common Size: 28" x 40"
36" x 48" 48" x 36" 60" x 36" 72" x 40"
Brainstorm ideas or set up your own custom project board on this dry erase whiteboard. 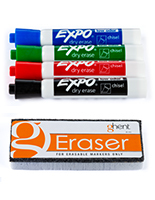 The writing surface is made from painted steel, which helps to prevent ghosting over long periods of use. 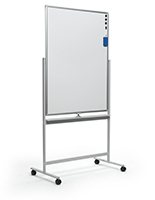 This portrait-oriented whiteboard is also built to maximize available space, with locking wheels that allow it to be moved out of the way easily when it’s time for your daily stand up meeting. 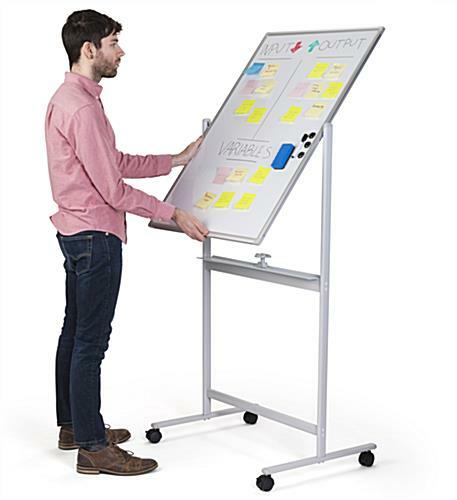 The flippable body allows this dual-surface mobile project board to double as a brainstorming tool with a whole second side to house your ideas. 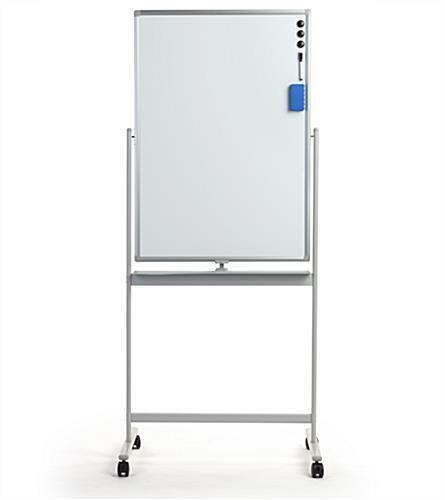 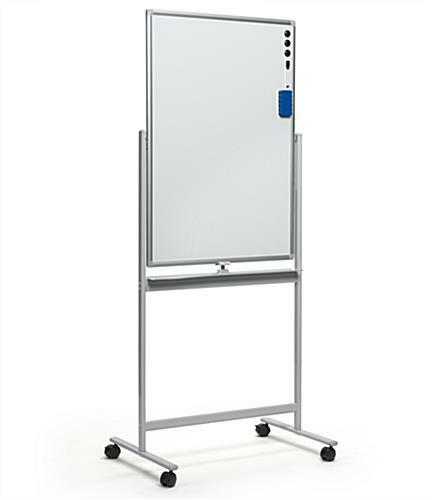 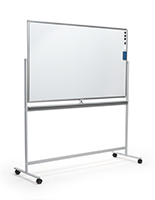 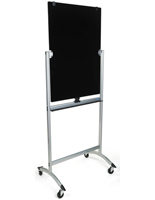 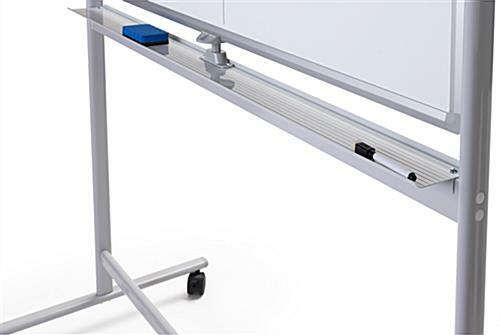 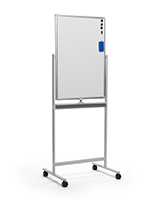 A painted steel body and aluminum frame keep the whiteboard light, making it easy to move from place to place. 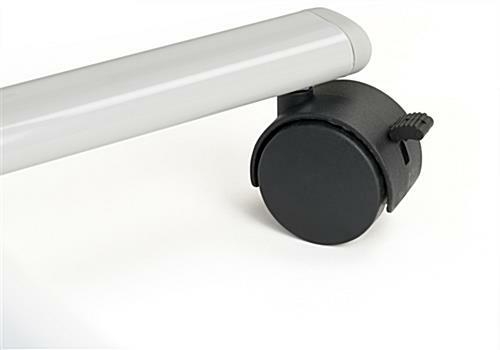 The easy lock mechanism allows the surface to be flipped and snapped into place without any hassle. 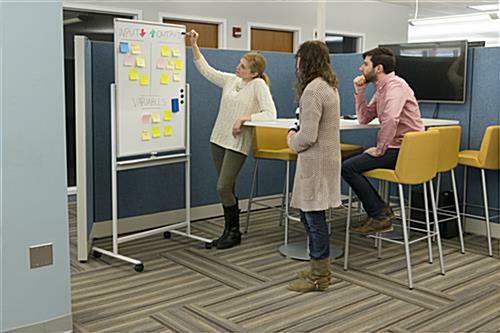 Get your team acquainted with Agile project planning with a custom task board today! 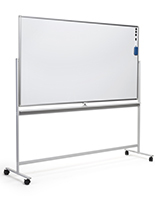 30.0" x 70.5" x 21.5"
27.5" x 0.25" x 3.0"
Product looks great. 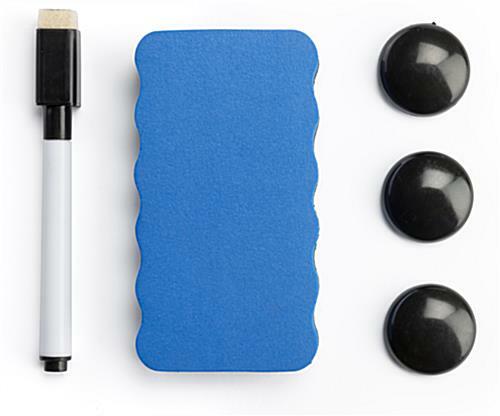 Perfect size for our usage. 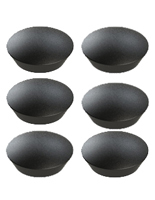 Delivery was quick and nicely secured. 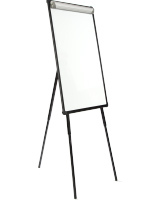 Definitely, recommend buying whiteboards from this business.